ĐÀ NẴNG — Leaders of APEC and ASEAN economies agreed yesterday that fresh impetus was needed for co-operation and integration between the two blocs. 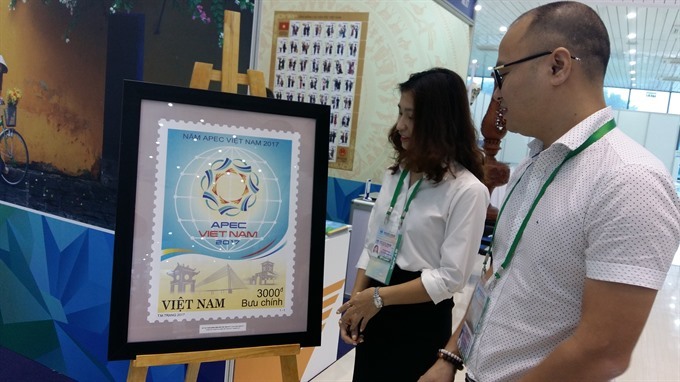 The necessity for greater cohesion gains urgency at a time of profound changes that place the region at a critical juncture, they said in Đà Nẵng yesterday. Amidst the challenges of slowing integration and the medium and long-term risks facing regional growth, there were positive trends emerging that present the Asia-Pacific region with significant opportunities, including the Fourth Industrial Revolution, the meeting heard. Inspired by the shared vision for a comprehensively connected and integrated Asia-Pacific region, the APEC and ASEAN Leaders exchanged views on measures to strengthen co-operation and synergies in addressing common challenges and reinforcing a sustainable, transparent and highly-adaptable regional economic architecture. They highlighted various areas of potential cooperation, including trade and investment, promotion of physical, institutional and people-to-people connectivity, supply chain connectivity, global value chains, globalisation of micro, small and medium enterprises, human resources development, and climate change adaptation. The two sides also discussed implementation of relevant regional economic integration initiatives, including the Free Trade Area of the Asia-Pacific (FTAAP), the Regional Comprehensive Economic Partnership (RCEP) and the Trans-Pacific Partnership Agreement. They agreed that the dialogue bears special significance as APEC is set to enter its fourth decade in less than two years and is preparing for a post-2020 vision, while ASEAN is celebrating its 50th Anniversary and redoubling efforts to realise the ASEAN Community Vision 2025. Their respective achievements in promoting regional integration over several decades will help promote the Asia-Pacific region’s role as a driver of global growth and integration, the leaders said.